The Missouri General Assembly gets a second bite at the apple as it considers whether to override Gov. Jay Nixon’s veto of a bill that would have transferred oversight authority of the deer-farming industry from the Department of Conservation to the Department of Agriculture. Despite a sustained scaremongering campaign by opponents of this bill, the legislation is worth passing. At face value, deer on private farms are more like livestock than wildlife. The term “wildlife” by definition implies that the animals are free-ranging. Farmed deer are not. They are behind fences in a controlled environment. In fact, the Missouri Department of Agriculture already has authority to regulate farmed elk and oversees 90 percent of Missouri's farmed deer for disease control and movement, with the Missouri Department of Conservation regulating enclosures. But many other states already regulate farmed deer under their agriculture departments, and the sky has not fallen. 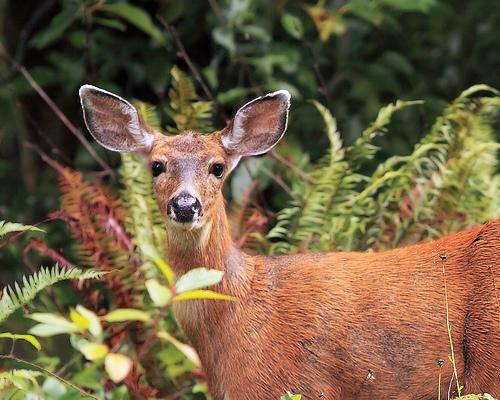 Further, there are also regulations — administered by the U.S. Department of Agriculture — regarding the interstate transport of deer and elk that mitigate the risk of chronic wasting disease (CWD) spreading. CWD is the centerpiece of the scare campaign against this legislation, but it helps to put the disease into context. It is rare. According to USDA data collected between 1998 and 2012, CWD prevalence in free-ranging deer and elk is about 4 in 1,000. In farmed deer and elk, it is about half that. Everyone agrees that this number should be kept small, and there are already strong regulations in place. 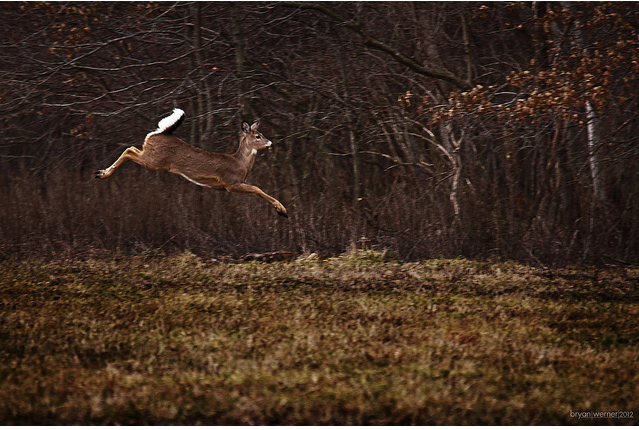 Any facility that wants to ship deer across state lines must be certified CWD free, a program administered by the USDA. When any deer or elk over the age of one year dies on a CWD monitored farm, it must be tested for CWD. Those tests much be conducted for a minimum of five years before the facility can transport deer or elk interstate. The Missouri Department of Conservation, however, has proposed a ban on importing deer into the state, despite the success of this USDA program: Not a single whitetail deer transported across state lines under this protocol has ever tested positive for CWD. This is a reckless move that will kill deer farms, many of which are small businesses. And MDC’s record should give everyone pause. MDC has participated in an elk relocation program to move animals from Kentucky into the Show Me State. In principle, this program is great. But there’s one problem: Many of the Kentucky elk came from Utah between 1998 and 2002—and in 2002, Utah first found CWD in a free-ranging deer (CWD has never been found in a captive facility in Utah — or a number of other states that have CWD in free-ranging populations). What’s troubling is that the MDC did not follow the USDA protocol that deer farmers must follow before they imported the free-ranging elk into the state. Does the department think it’s better than scientifically sound USDA regulations? The MDC is proposing onerous regulations such as an import ban and a ban on new farms in certain areas, which is a violation of private property rights. Given the department’s bias, the fact that the Missouri Department of Agriculture already handles the majority of regulations of farmed whitetail deer, and the efficacy of regulations that already exist to mitigate the risk of a rare disease spreading, this bill simply makes sense. Kurt Humphrey is president of the Missouri Deer Breeders Association. 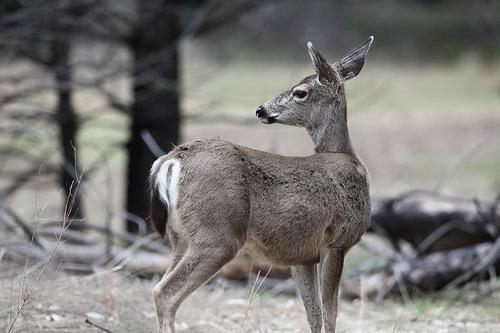 Deer Hunters Asked To Help Prevent Spread of Chronic Wasting Disease In Mo. Conservation officials in Missouri want deer hunters to take precautions this fall in order to prevent the spread of Chronic Wasting Disease. CWD cases are so far limited to a containment zone in north central Missouri, with the state's first documented case occurring three years ago. Joe Jerek with the Missouri Department of Conservation says hunters should wear latex gloves when field-dressing a deer. A Missouri House interim committee heard testimony Monday on whether Chronic Wasting Disease, or CWD, poses a grave threat to the state's white tail deer and elk populations. The bad news is that chronic wasting disease, or CWD, has reached epidemic proportions among deer in some parts of the United States. The good news is that the Missouri Department of Conservation has so far been successful in containing the spread of CWD after finding cases of the disease at a captive deer breeding operation in 2010.